Services - GE Marshall Inc. 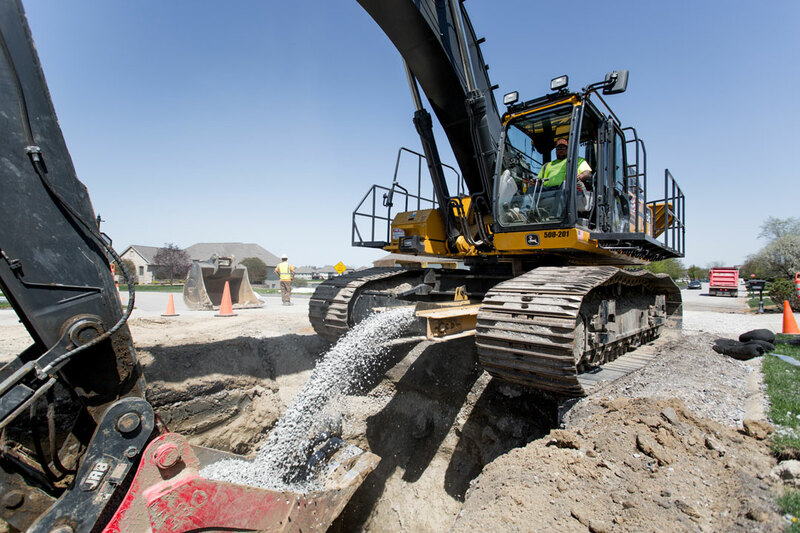 Manned by highly experienced operators, the quality of our excavation equipment is second-to-none in the region. We are known throughout the region for grading expertise. 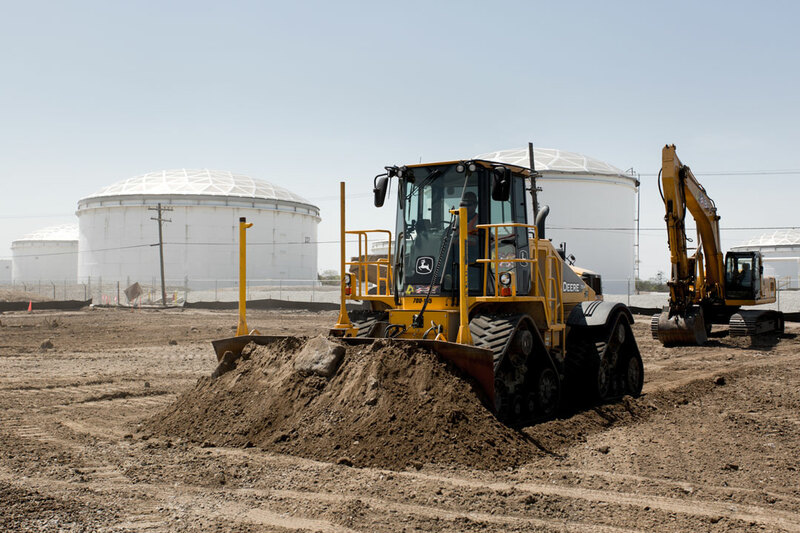 To expedite productivity, we utilize GPS-guided equipment to create consistent and accurate grades and slopes. 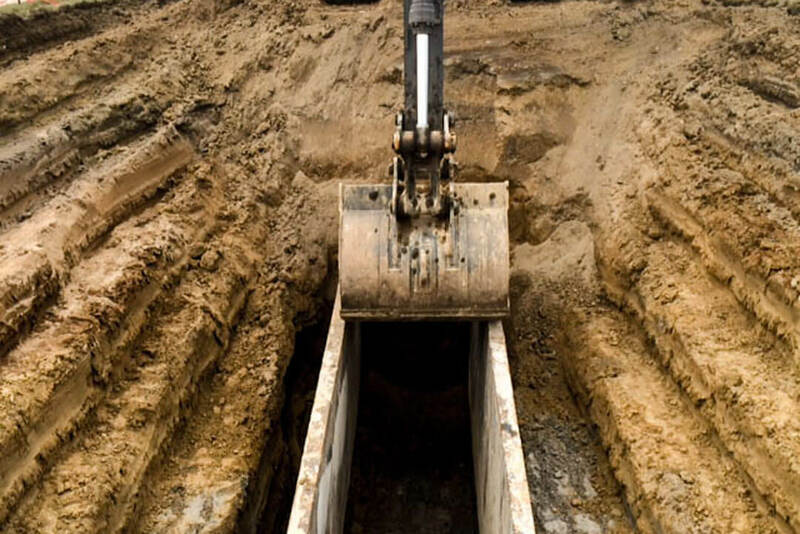 We are your one-stop source for excavation and installation of on-site and off-site utilities, including water, storm sewer, and sanitary sewer. 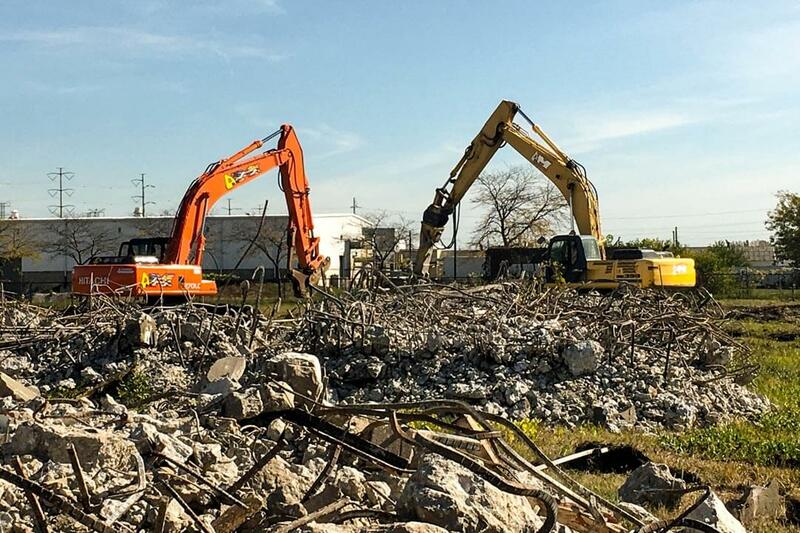 Using advanced equipment and methods, we efficiently clear land, demolish structures, and remove foundations while keeping to schedule. 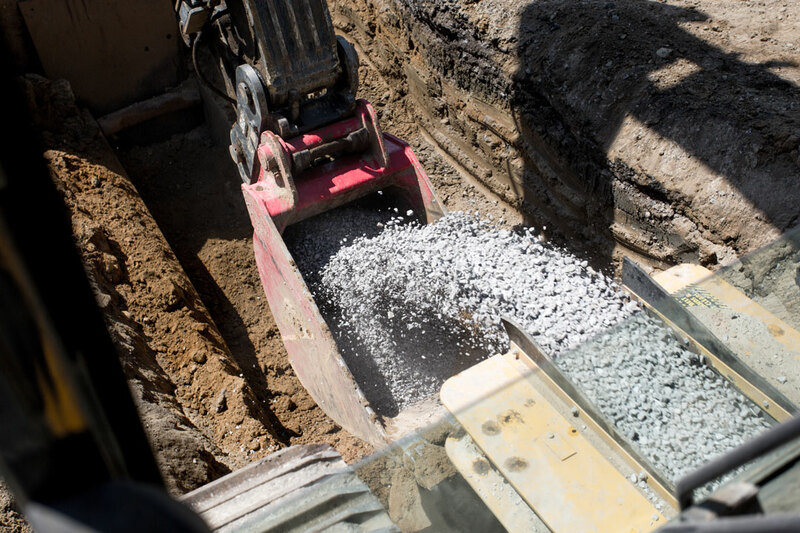 In an effort to avoid wasteful practices, we routinely crush, screen, and recycle concrete and asphalt.